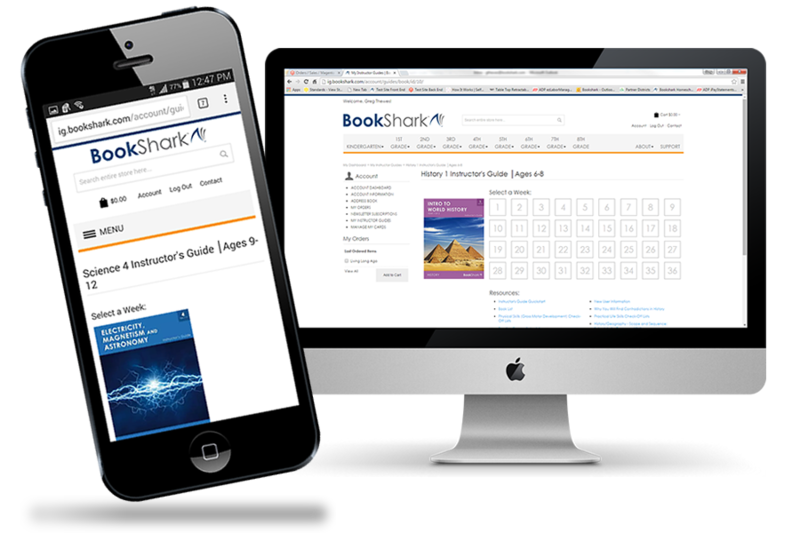 Physics and technology take the stage in BookShark's Science 4 Package. Students explore electricity, magnetism, light, color, microscopes, astronomy and space, inventions, chemistry, modern technology, and mechanical technology in early American life. Laugh along with Justin in the Discover & Do 4 DVD as he takes you through over 90 experiments that center on the characteristics and uses of electricity and magnetism. • The Optional Microscopy Science Supplies Kit E (item ESKM). • We recommend the Ultra Microscope (item 250-MB). We recommend it because it truly is a great instrument and because the more powerful the microscope you acquire, the better it may serve you in the long run (think high school). You certainly don't need it to do the beginner projects scheduled in this year's Instructor's Guide. But this is the microscope we recommend for high-school level study. • If you can't afford a full-sized professional model, the palm-sized, 30-power magnifier/microscope (item ES08) will more than adequately meet your needs. • If you don't want to spend the money at this time, the illustrations within the Complete Book of the Microscope (included in the Science 4 package) are perfectly adequate to convey the basic information and concepts you want your children to know. However, the 250-MB microscope or ES08 magnifier/microscope will give your children real hands-on experience. Yes, you can! If your children are within three years of age, they can share the same BookShark Science package. 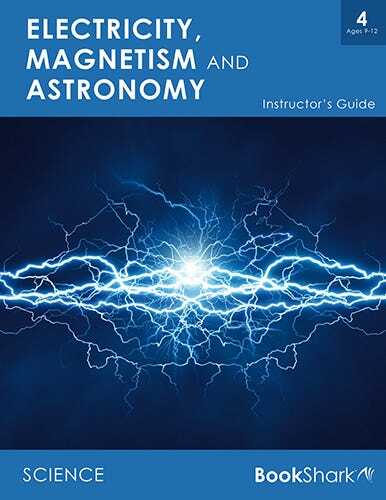 Please note that you will need an extra set of Science 4 Student Activity Sheets for each additional student (one set is included with the Instructor's Guide), as well as the consumable workbooks TOPS 32 - Electricity and TOPS 33 - Magnetism.